Training aid designed to help beginning and junior players develop hand-eye coordination. 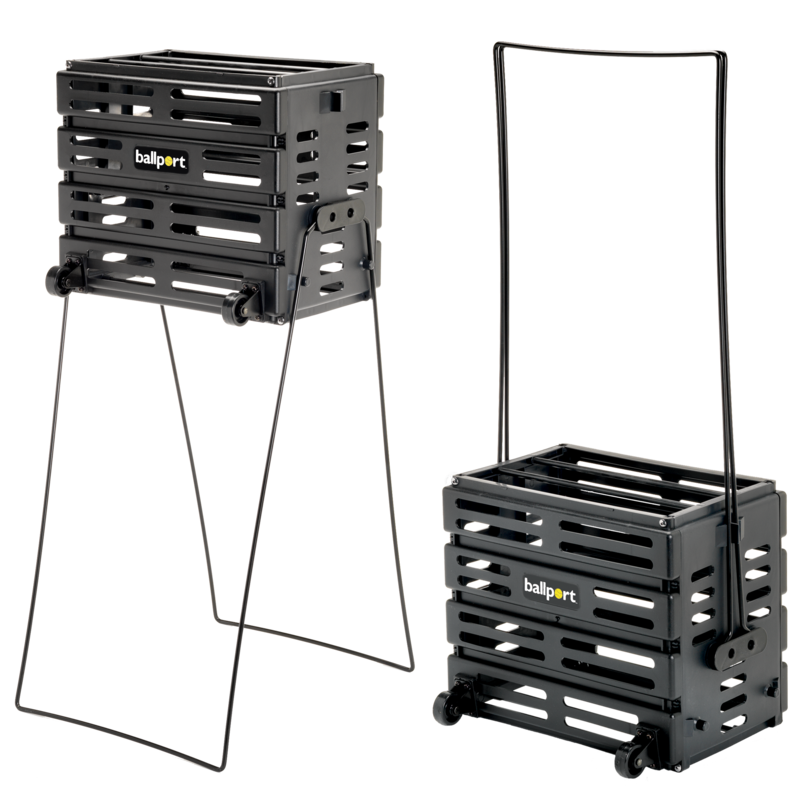 Ideal for practice in confined areas such as small yards and driveways. Tennis ball is attached to the weight via and elastic string so it springs back to the player after each stroke and is ideal for practice alone. 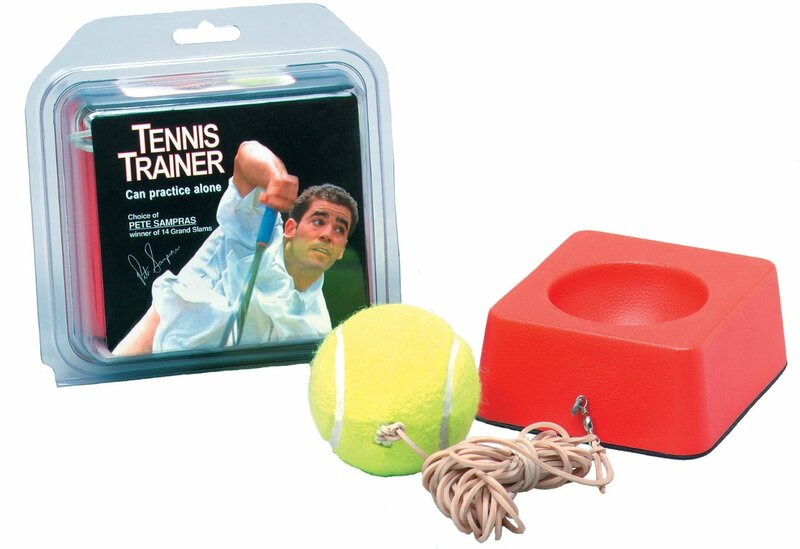 The Tennis Trainer has a concrete base and a strong rubber cord returns the ball. Great for beginners and intermediate players to help groove their strokes. Just place it on the ground and start hitting. Traditional heavy base is filled with concrete. Build your skills, improve speed, hand-eye coordination and stamina. The ball fits away into the center of the unit for storage. The Strong rubber cord returns the ball every time. Just set on the ground and start hitting. Comes with instructions. Build your skills, improve speed, hand-eye coordination and stamina. 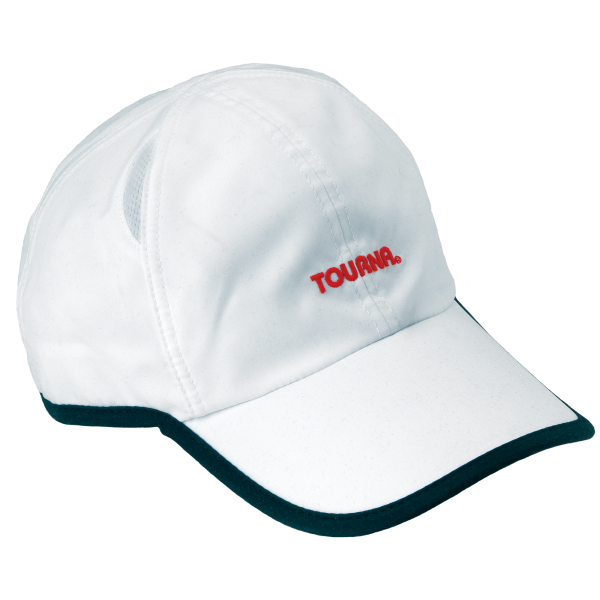 The Tourna Pete Sampras Tennis Trainer not only improves your skills, but is absolutely ideal for cardio workouts. The length of the rubber cord can be adjusted by simply knotting it smaller, this allows for a shorter amount of time for you to recover from your last shot. 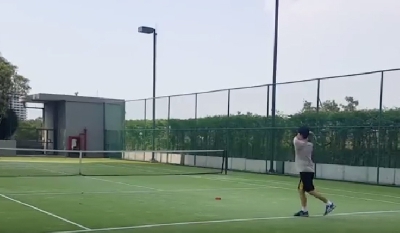 Ideally doing this for 5 to 10 minutes at a time, you will begin to see a dramatic increase in your own stamina, as well as an increase in your reaction time to rallying those tricky shots.